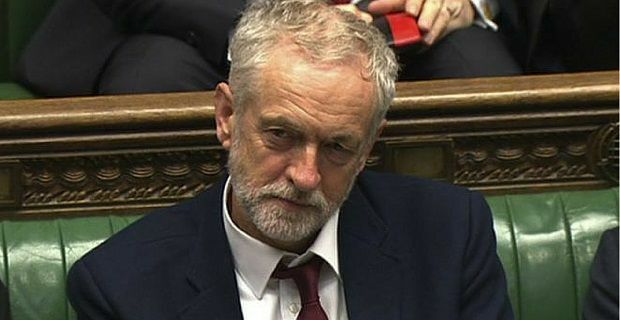 Jeremy Corbyn is Leader of the Labour Party and Leader of the Opposition. This is a guy who’s defied his party on numerous occasions and got away with it. Now that he’s the leader of the Labour Party, he’s a powerful person in British politics, but does that power mean that a high Jeremy Corbyn net worth amount? Some of you will be asking – who is this guy? Well, he was born in 1949 and attended school in Shropshire before moving to the capital. He’s been an activist for a lot of his life. In his early 30s he became MP for Islington North. He’s been in the same seat ever since. This guy’s popular. He won one of his election battles by a massive 21,000 majority. His brother is Piers Corbyn, who’s a weather forecaster you’ve probably not heard of either. The man’s constituency of Islington North is one of London’s poorest boroughs. To an outsider Islington seems to be an affluent area but parts of it like Elthorpe Estate, which was council built in the 1970s, is a deprived area with high unemployment and occupants who are generally in bad health. It’s for this reason that Corbyn keeps his wealth a closely guarded secret. His “Man of the people” reputation got him the top job with the Labour Party. Whether it will get him the nation’s top job remains to be seen. If he does make it to Prime Minister, he’ll earn the same money that David Cameron earns meaning at least £142,000 per annum. At the moment all we know is that he definitely earns at least £67,060, as that’s what MPs get paid in the UK.